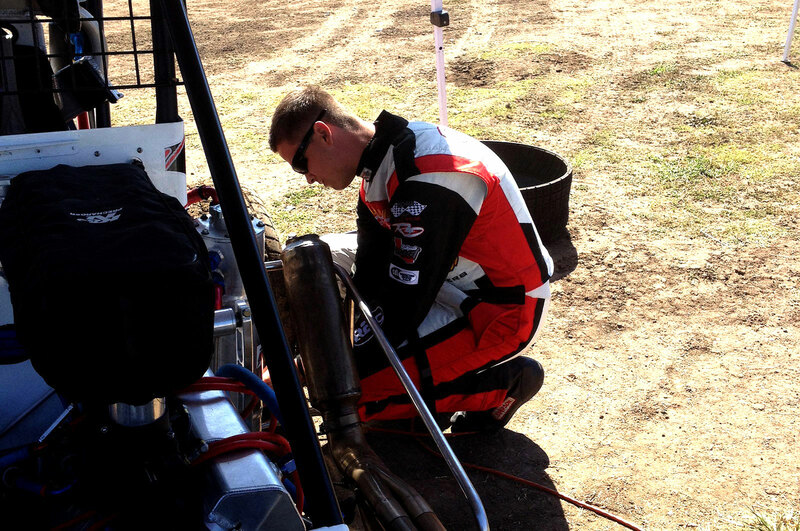 (MOORESVILLE, NC) August 31, 2015 Geared Marketing is pleased to welcome USAC driver Quintin Crye to the Geared family. 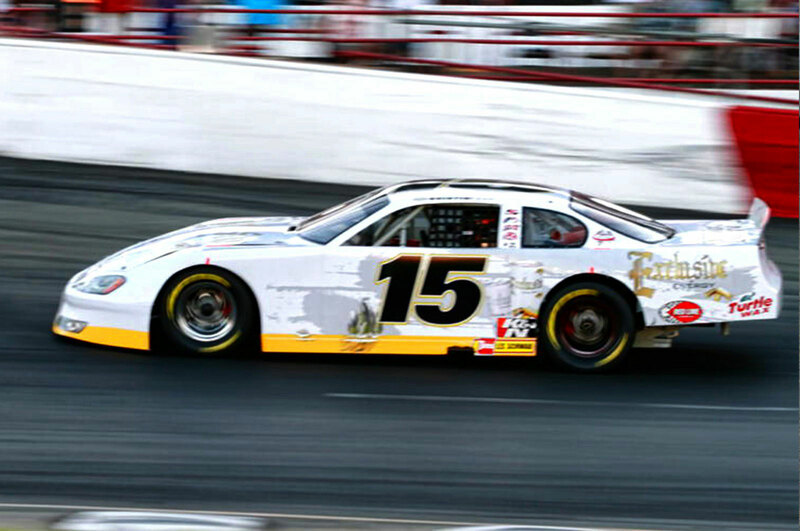 The Northern California native is eager to get back behind the wheel in 2016 and Geared Marketing is excited about working to secure Crye the funding to get him back on the track. Crye has been surrounded by racing all his life; as a child Quintin grew up watching his father drag race. The racing bug had bitten him, too, and after trying to convince his parents he was ready to race motorcycles, the precocious youngster and his parents reached a compromise. At the age of 6, he began racing in Outlaw Karts, working his way up to the USAC Series, racing Ford Focus Midgets and Sprints. 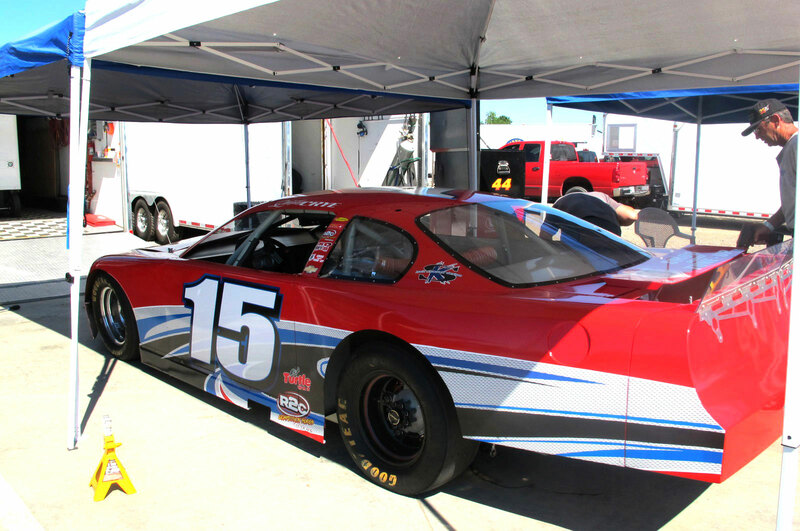 He has further expanded his racing resume to include races in the NASCAR Whelen All-American Series Western Late Models and in the NASCAR K&N West Series. With 25 feature wins, 105 top fives, and 146 top tens, Crye has what it takes to move to the next level. 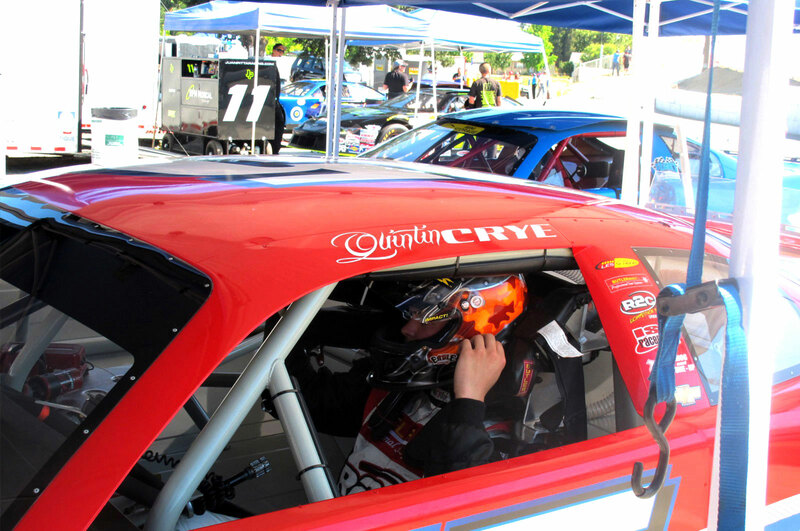 Off the track Crye has been busy as well, with the goal of using his success to fuel his time on the track. He has continued to work at the family automotive business, helping to expand the business to build a solid clientele. Using his marketing acumen he has developed several promotions to both build the automotive business and well as give back to the surrounding community. As an entrepreneur, Quintin has developed an innovate vitamin enhanced coffee creamer that is in preparation stages for distribution. Crye is ready to take to the track next season. 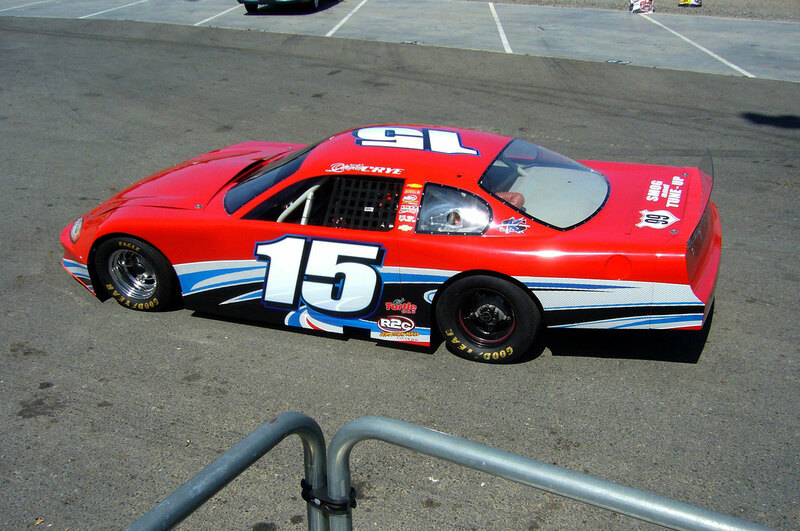 For more information about Quintin and Quintin Crye Racing, please visit www.quintincrye.com or follow his Facebook page for updates at https://www.facebook.com/QuintinCryeRacing. Warriors In The Workplace, a 501 (c)(3) nonprofit, was created to honor the memory of a local hero. As a Marine, he had survived 2 tours of Iraq and one in Afghanistan and had been awarded a purple heart. Facing a staggering unemployment rate and suffering from PTSD, he took his own life. Similar tragedies play out daily, with an average of 22 military suicides per day. Warriors In The Workplace is the organization that was created in the wake of his loss to help our returning veterans. The initiative is specifically geared toward the men and women of the U.S. Military, to offer them employment opportunities based upon skills they have acquired and perfected throughout their military careers. To learn more about this organization, please contact John Birmingham, Executive Director, at 207.694.1808 or by email at jbirmingham@warriorsintheworkplace.org.